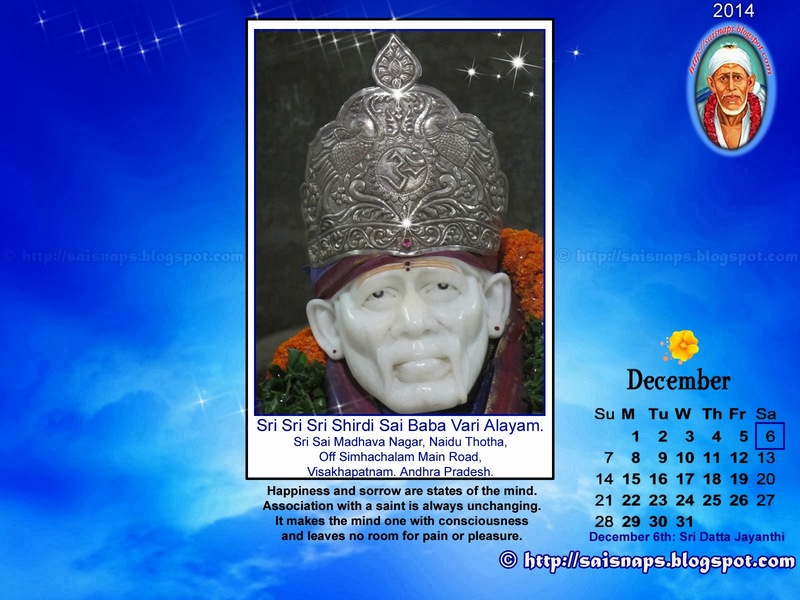 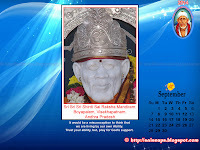 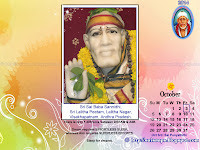 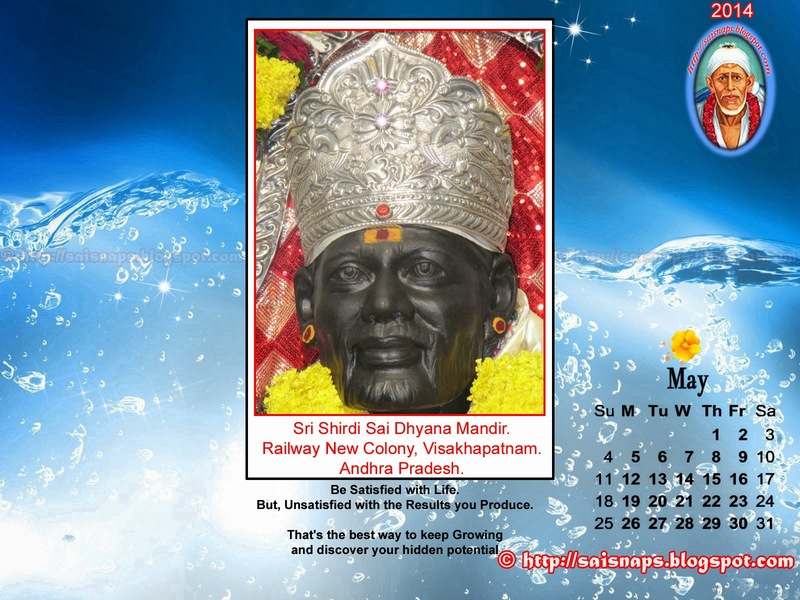 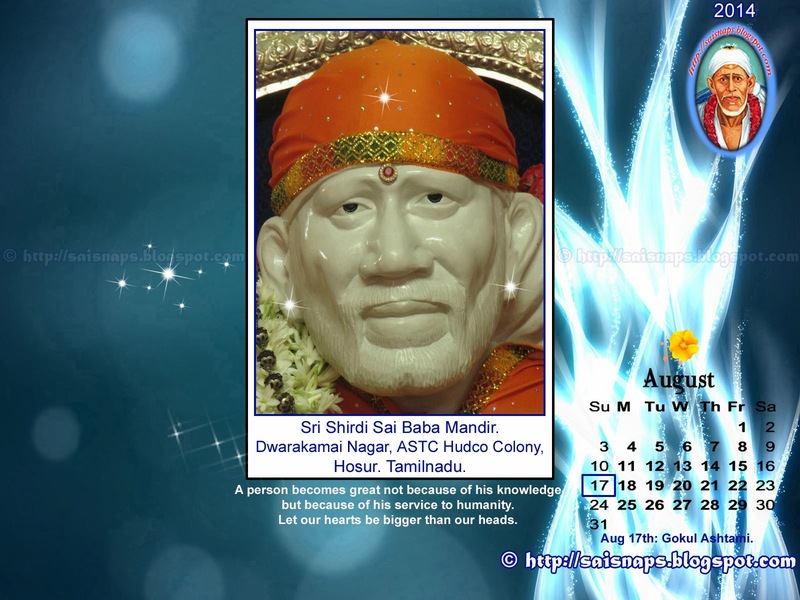 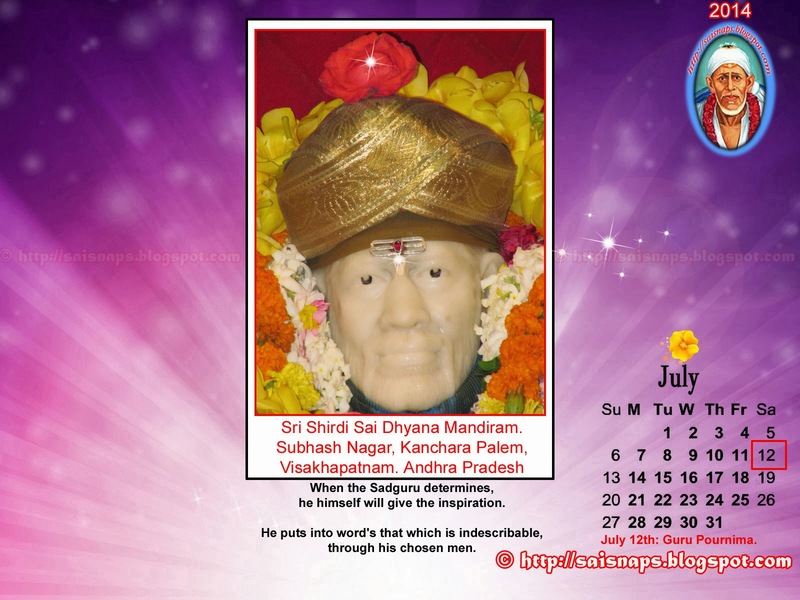 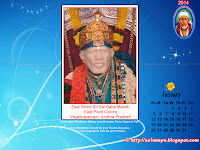 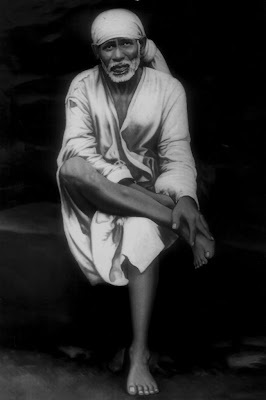 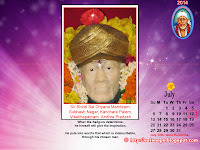 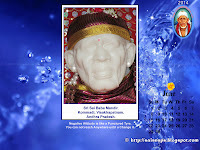 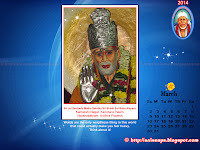 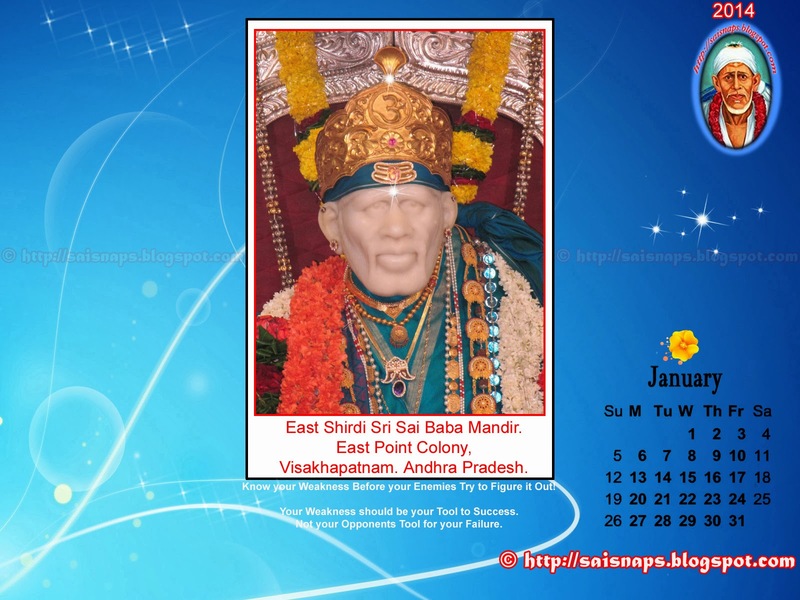 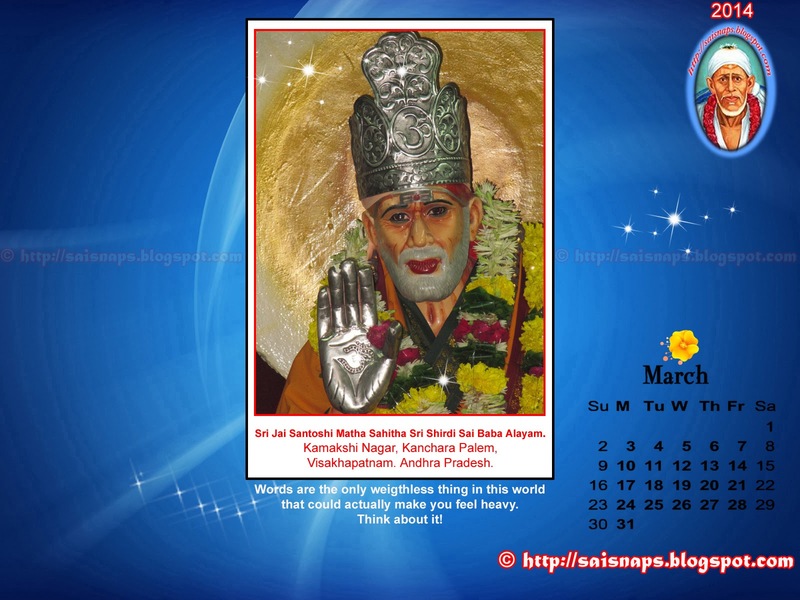 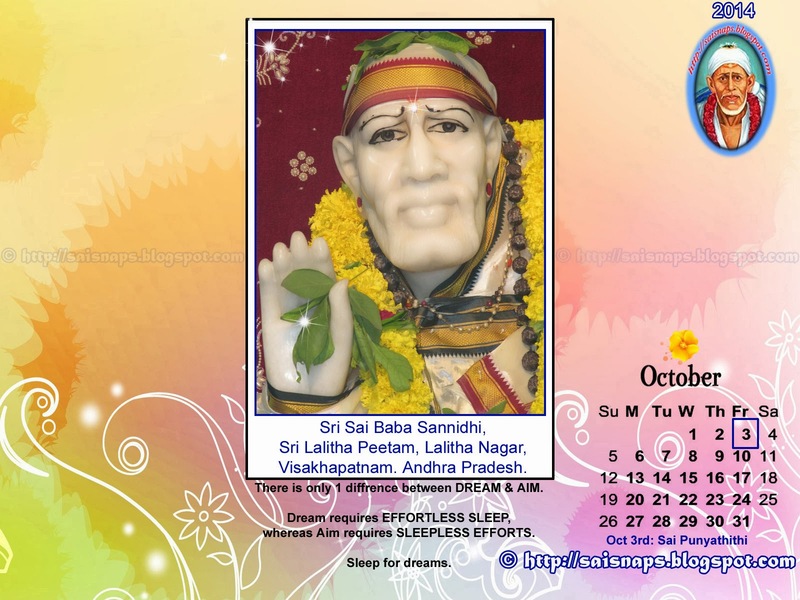 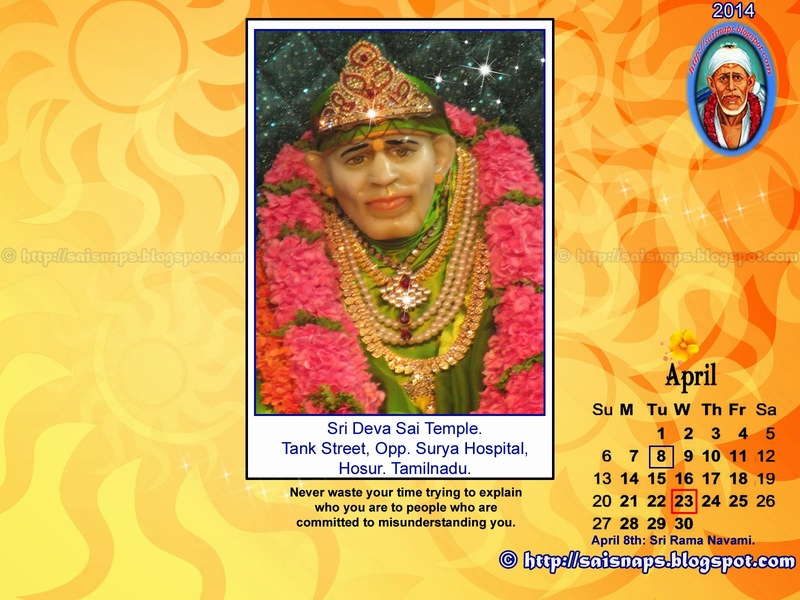 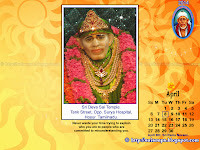 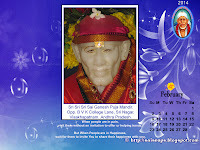 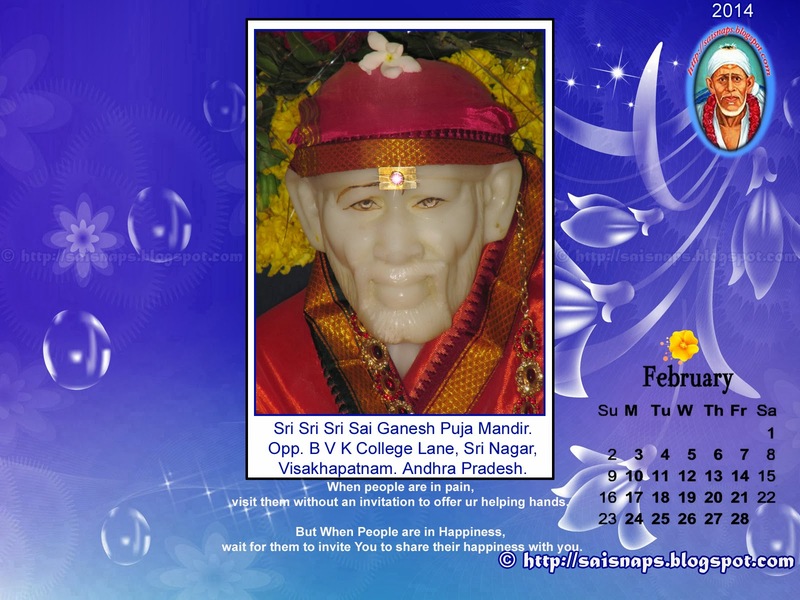 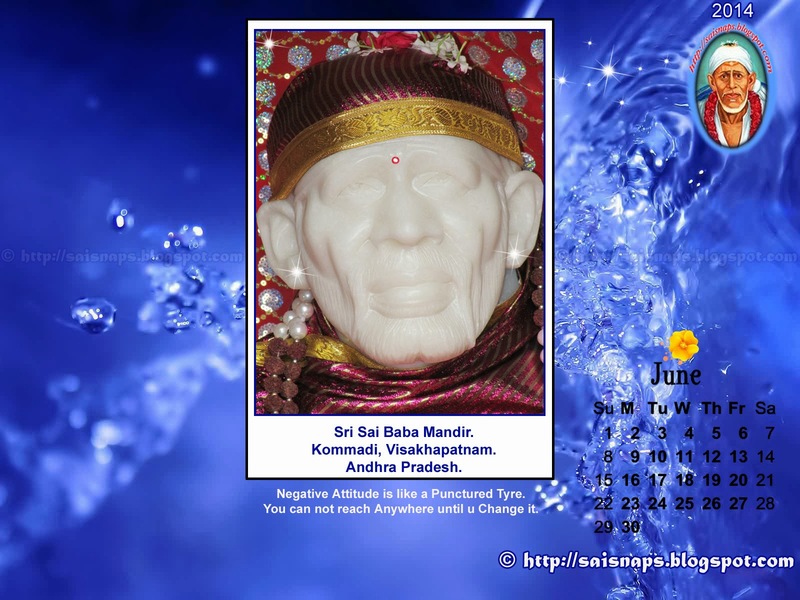 Sai Wallpaper: Sri Shirdi Sai Prarthana Samaj - Sri Shirdi Sai Baba Temple. 20th East Street, Kamarajar Nagar, Tiruvanmiyur, Chennai . 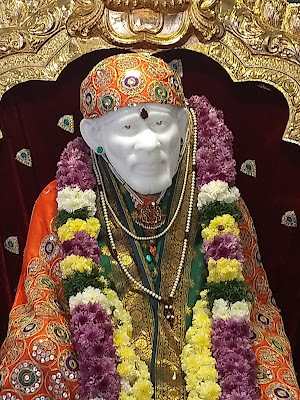 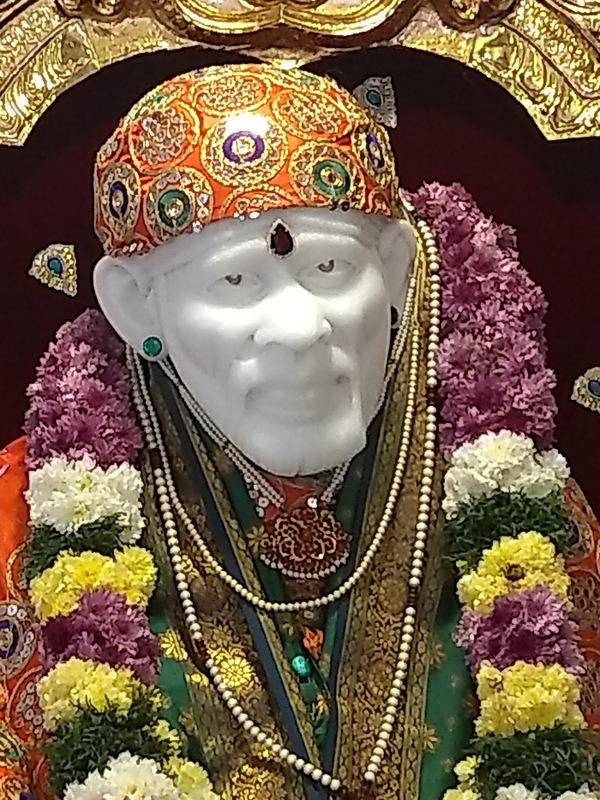 Sri Shirdi Sai Prarthana Samaj - Sri Shirdi Sai Baba Temple. 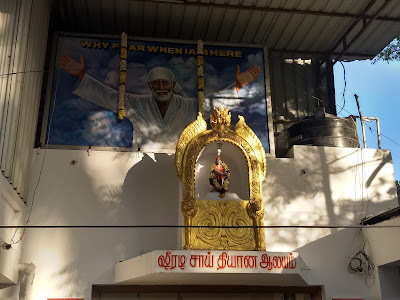 20th East Street, Kamarajar Nagar, Tiruvanmiyur, Chennai . 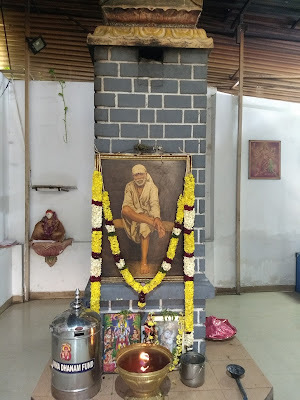 This is the 8th temple of Sri Shirdi Sai Baba on which i'm writing article that I visited during my 19th Pilgrimage to Sri Shirdi Sai Baba Temple on Saturday, 30th December 2017 at Chennai, Tamilnadu. 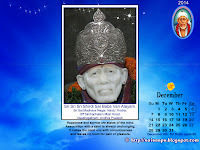 This is the 154th Sri Shirdi Sai Baba Temple on which I'm Writing An Article under Pilgrimage Series. 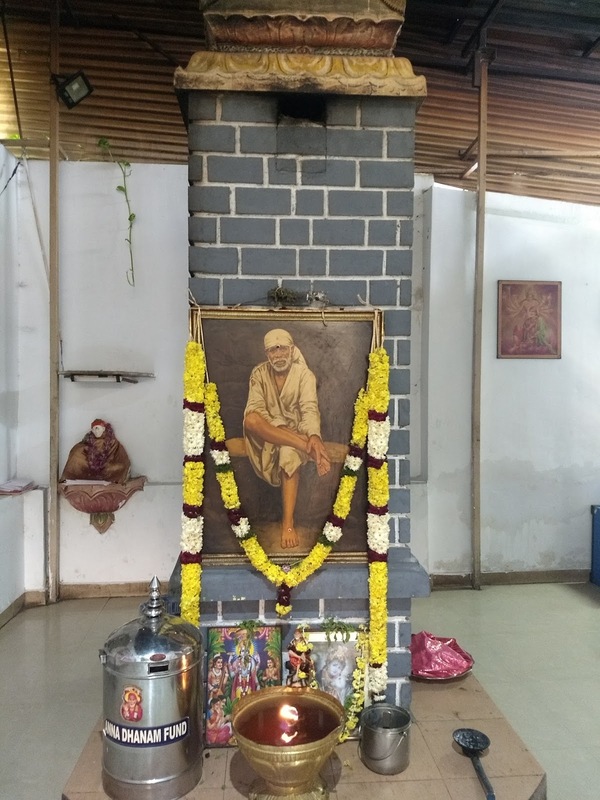 I am Very Happy to Visit Sri Sai Baba Prarthana Samaj - Sri Shirdi Sai Baba Temple at Tiruvanmiyur, Chennai for Evening Dhoop Aarti, Puja & Darshan. 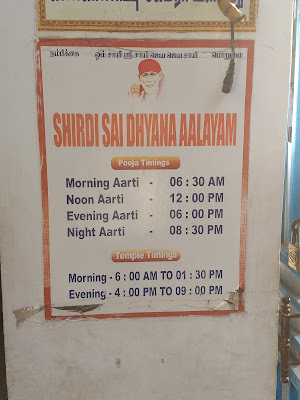 I used to See the Snaps of consecration & also receive invitations for Various Festival & Special Puja of this Temple from my Facebook Friend & Temple Founder Sri Guruji Achaaryaa. 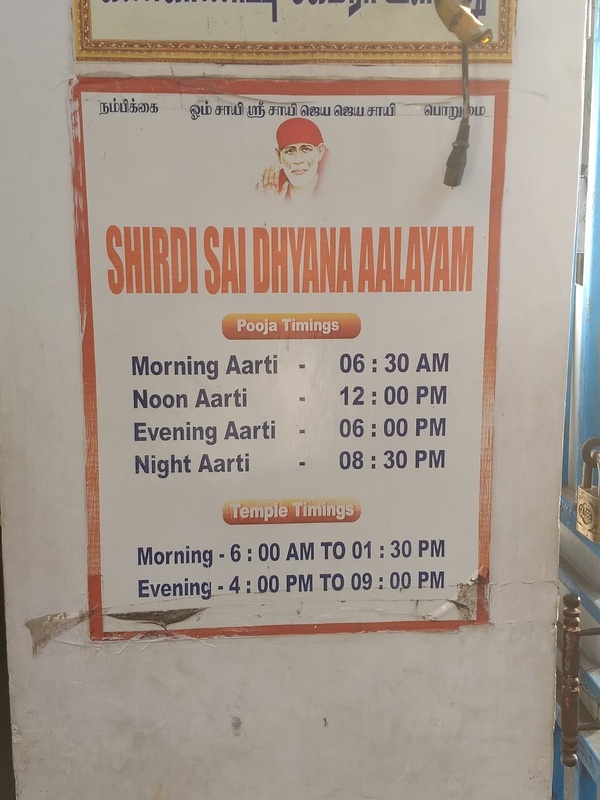 I was Inspired & eager to visit this Temple for a Long Time. 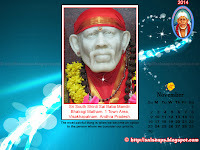 Finally my Wish Materialised & I was Able to Have Darshan of Sai Baba in this Beautiful Temple. A 5.5ft Makrana Marble Statue of Baba has been installed in this Temple. 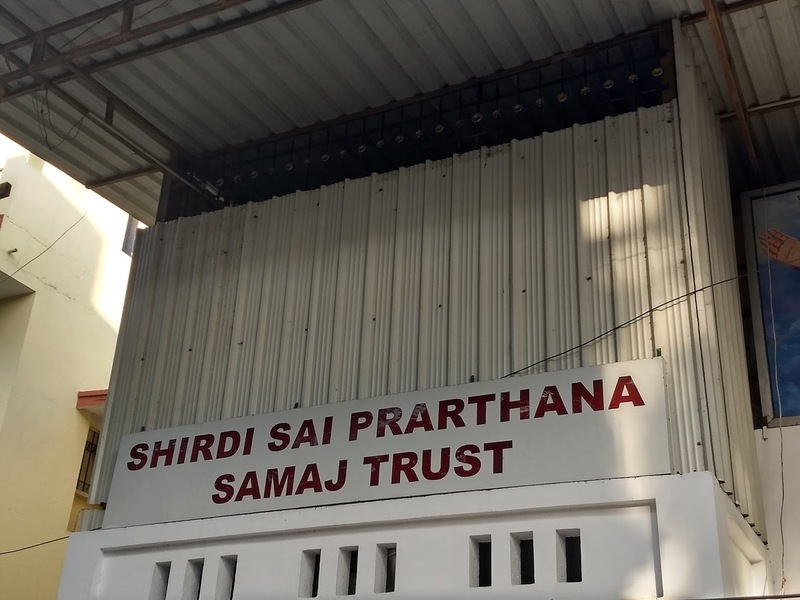 Sanctums for Ganesha, Subramanya, Dattatreya & Dhuni has Also been Installed in the Temple Premises. 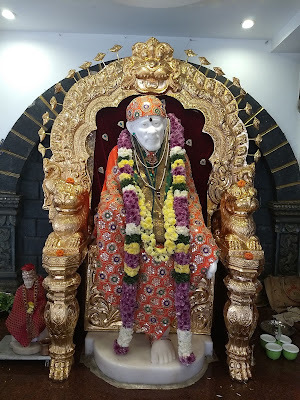 In Today's Alankaram Baba is Wearing A Orange Colour Dress with Green Colour Shawl & Orange Colour Head Scarf. 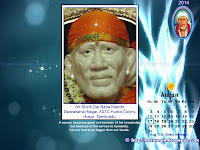 Garland & Jewelry is Complementing Sai Baba Beautifully. 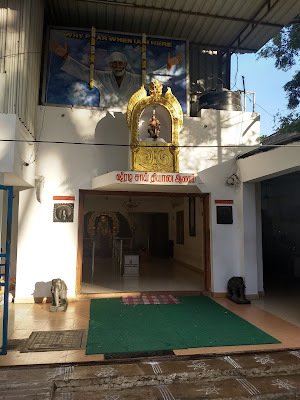 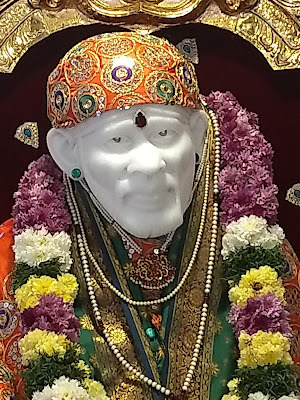 Sri Shirdi Sai Prarthana Samaj - Sri Shirdi Sai Baba Temple.